Psalm 27:14 Wait on the Lord: Welcome to Gospel for the Glory of Jesus. We have some of your favorite Black Gospel Hits and Evangelist June Mckinnon teaches on the goodness of waiting on the Lord! Welcome to Gospel for the Glory of Jesus. 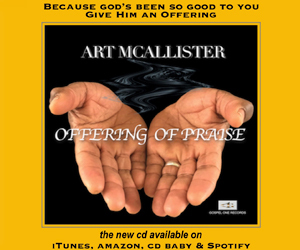 We have the world’s best black gospel music and Evangelist June McKinnon teaches on the unmatchable forgiveness of our Lord and Savior in her message ‘The Gift of Forgiveness”. Welcome to Gospel for the Glory of Jesus. We have some of the world’s best black gospel music, Zacardi Cortez, Fred Hammond, Koryn Hawthorne and more… Evangelist June McKinnon teaches on Living the Surrender Life. 3 John 3:2 Beloved I pray that in all respects you may prosper and be in good health, just as your soul prospers. Come Worship the Lord with Us. 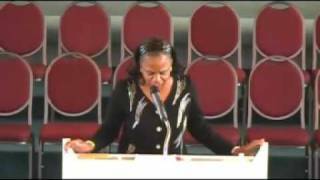 We have some of your favorite gospel music and Evangelist June McKinnon teaches on maintaining your Spiritual Health. Luke 2:12 This will be a sign to you; You will find a baby wrapped in cloths and lying in a manger” Come Worship the Lord with us. We have Christmas songs and Evangelist June Mc Kinnon speaking on making your heart a manger. John 11:40 Did I not tell you that if you believe, you will see the glory of God? Come Worship the Lord with us. I have some of the world’s best gospel music and Evangelist June Mc Kinnon speaks to us about seeing the Glory of God by Faith. Psalm: 27:14 Wait for the Lord. Be strong and let your heart take courage. Yes, wait for the Lord. Come, worship the Lord with us. I have some of your favorite gospel music and Evangelist June Mc Kinnon encourages us to wait on the Lord!